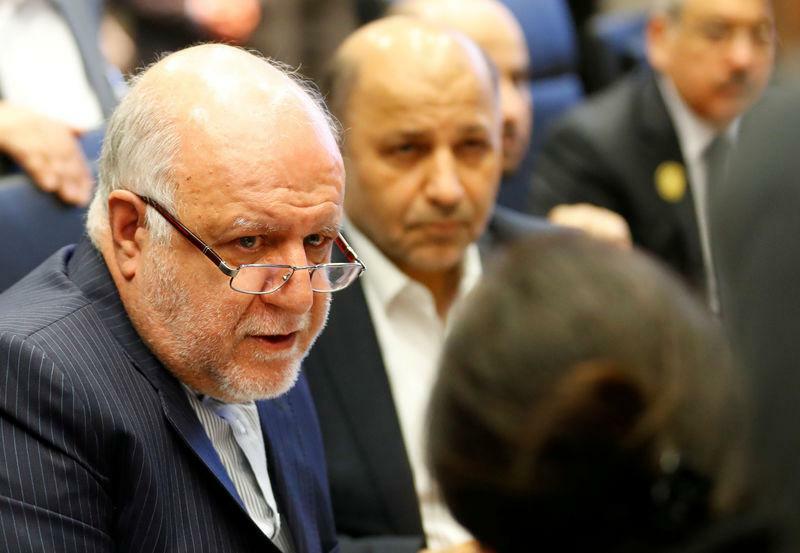 LONDON (Reuters) - Iran's oil minister said on Sunday that U.S. sanctions on Iran and Venezuela and tensions in Libya have made the supply-demand balance in the global oil market fragile, and warned of consequences for increasing pressures on Tehran. U.S. President Donald Trump eventually aims to halt Iranian oil exports, choking off Tehran's main source of revenue. Washington is pressuring Iran to curtail its nuclear programme and stop backing militant proxies across the Middle East.